We LOVE books in our house so when I saw that Silver Dolphin Books has released several new interactive titles for toddlers, I couldn't wait to read them with my children! My youngest son especially LOVES anything TRUCKS so when I saw the new Push-Pull-Turn books including Dump Truck Gets to Work!, Fire Truck to the Rescue!, and Up in the Air! ($15.99; Ages 4 and up), I knew he would LOVE THEM! These books introduce young children to a construction site, emergency vehicles, and flying machines in each interactive, oversized book. Each title features a lively story with flaps to open and tabs to pull to engage busy kids on the go! Lift the loader’s bucket, pull the fire truck’s ladder, and make the stunt plane do loop-de-loops, all while learning the basic parts and functions of each vehicle. Includes interactive flaps, wheels, and tabs. Another fun one for toddlers is Up, Up, Up in the Tree! 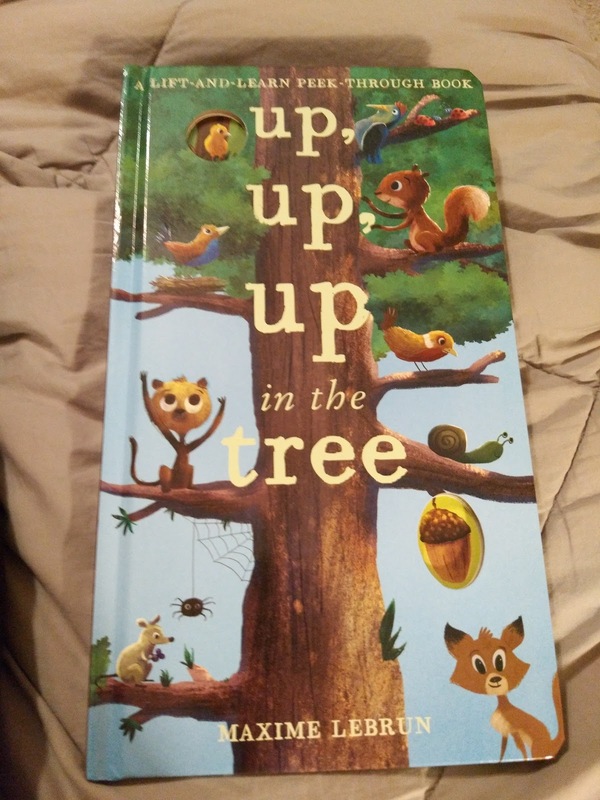 Join Squirrel as he climbs higher and higher up a tree in his quest for one big surprise in Up, Up, Up in the Tree ($9.99; Ages 3 and up)! With flaps to lift and peek-through holes, there’s lots to spot, count, and discover along the way in this beautifully illustrated and fun storybook. Includes flaps to lift and peek-through holes for extra fun and learning. And finally, we are also loving Trace Race: Things That Go! Follow the trail for an exciting adventure with a rocket ship, a train, a boat, and more things that go in Trace Race: Things That Go ($9.99; Ages 3 and up)! This storybook includes unique cutout paths for toddlers to follow with their fingers as they encounter vehicles in fun settings. 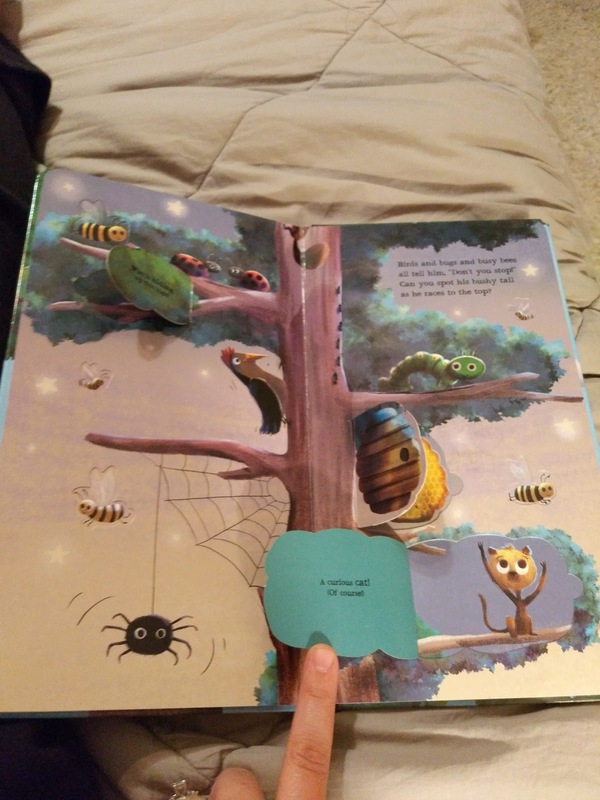 With adorable illustrations and rhyming text, this on-the-go book is perfect for interactive story time. Includes a die-cut path for finger tracing! I am always on the search for books that keep my toddler learning and entertained! These new books from Silver Dolphin are definitely our new favorites! You can purchase these books from the Silver Dolphin website. Silver Dolphin is generously offering (1) Trace Race and Up Up Up in the Tree books to a lucky winner!